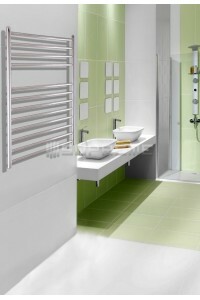 In this section we put out towel radiators that soon will expire from our range. 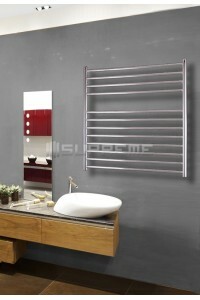 All of of these towel radiators still comes with a five year warranty and are brand new. 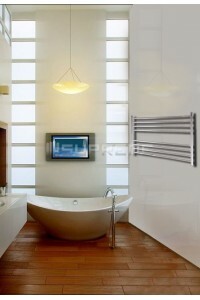 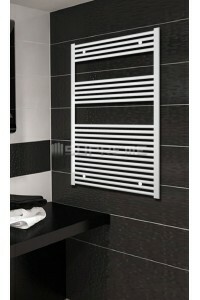 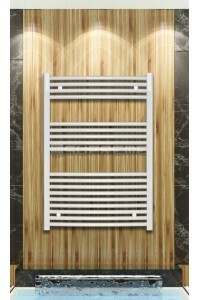 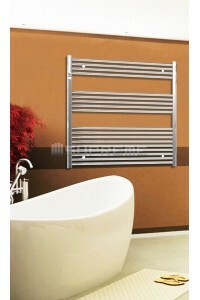 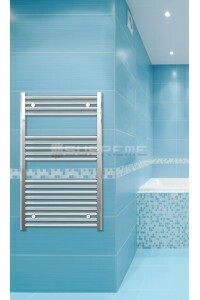 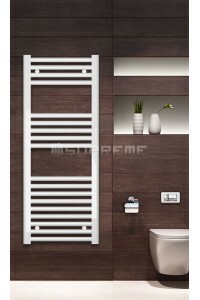 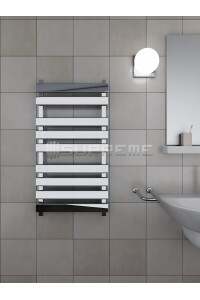 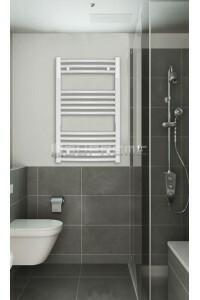 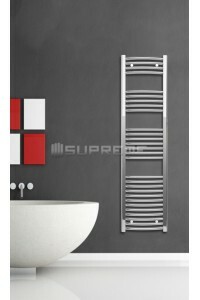 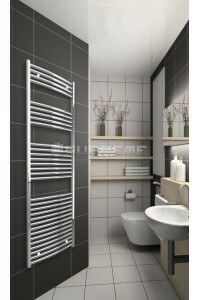 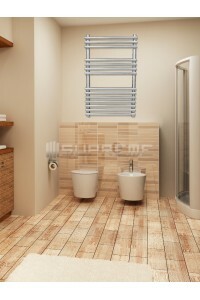 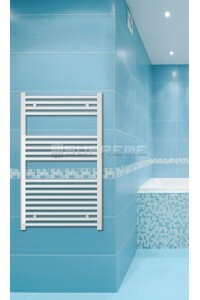 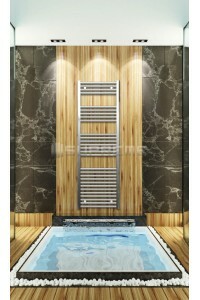 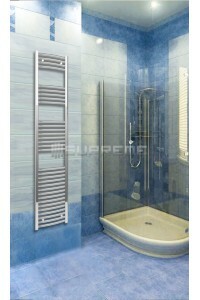 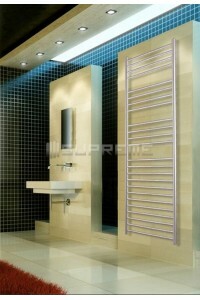 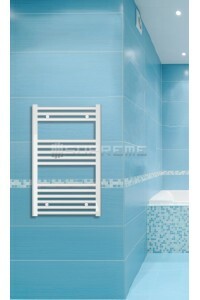 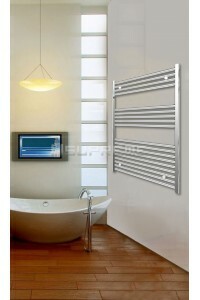 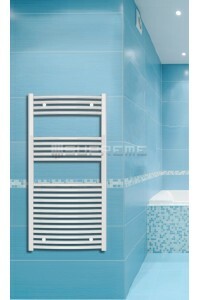 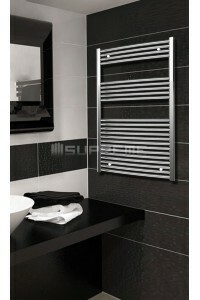 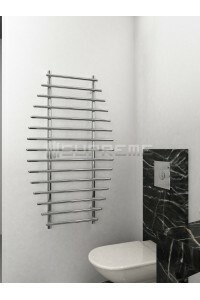 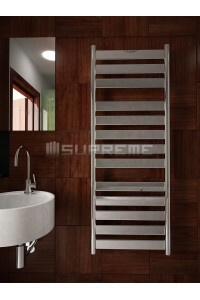 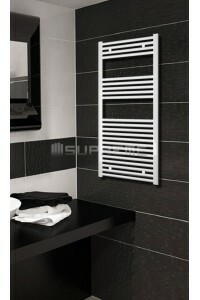 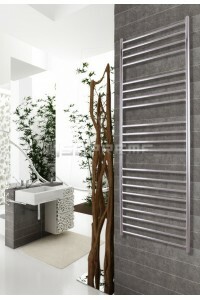 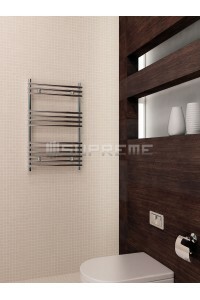 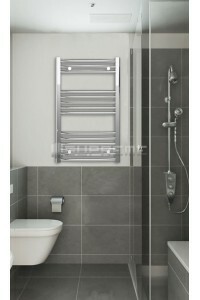 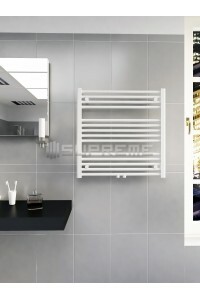 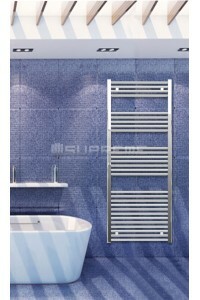 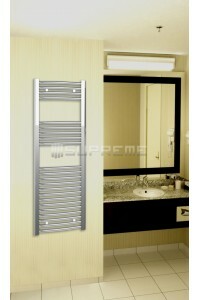 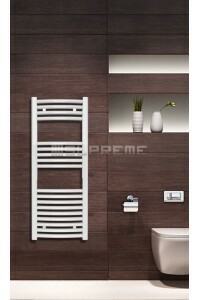 At the moment we have a sale on our designer towel radiators up to 30% of our own brand Supreme. 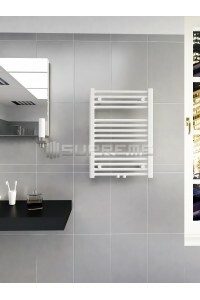 You can use these towel radiators with central heating, heating element or dual fuel use (both central heating and heating element). 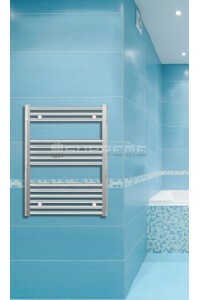 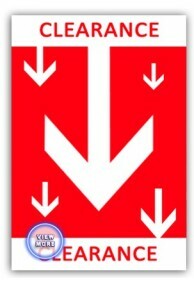 The sale and clearence goes on as long stock lasts.